Random.org chose Chelsea’s comment as the winner! Thanks to everyone who participated, look for more giveaways in the future! I’m so excited about this necklace giveaway! It’s brought to you by Katie at Chloe + Isabel! I love their bold and unique jewelry collections! One winner will receive this perfect Petite Pear Crystal Collar Necklace! Girls, you’ll love this boutique! Guys, enter to win this necklace for your girlfriend or wife! Visit the Chloe + Isabel boutique. Post your favorite item in the comment section below. Winner will selected at random and notified by email. One entry per person, please. Open to all US residents. Giveaway will be open until Thursday, 8/29/13 at midnight. A winner will be announced soon after. Go take a look at my favorites and let me know what style (or styles!) you love! Also check out Katie’s blog, My Post Grad Life! A little bit about Chloe + Isabel :: Featured in Lucky, Vogue, In-Style, Glamour, and Us Weekly, Chloe + Isabel jewelry has been widely recognized by the fashion community as trendsetting, while remaining timeless and ageless. Quality is a beautiful thing, and c+i jewelry is artfully crafted at the highest level of quality (with a lifetime replacement guarantee). Each piece of jewelry is nickel-free, hypoallergenic, and lead-safe. Their Sunset on the Seine crystal necklace is gorgeous!! That’s probably my favorite piece – but everything they make is so exquisite. I Love the Petite Rhinestone Fringe Necklace! I love the round emerald earrings! Those would so pretty in the Fall. EVERYTHING! I love it all! The Le Rococo statement ring is amazing! I also adore the ‘Elyse’ bracelet and everything in the Be Bold collection! I love all of their pieces, so beautiful! 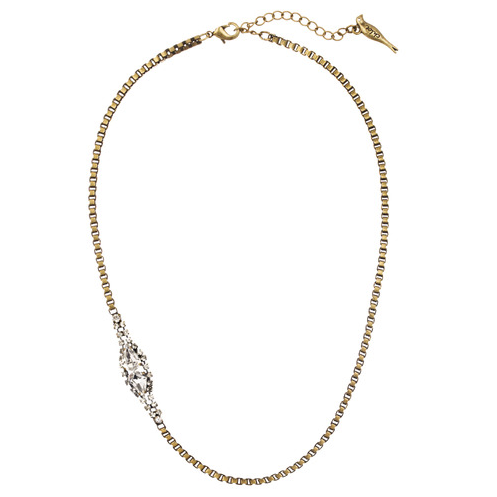 It is hard to pick a favorite, but I really like the La Belle Rose Long Pendant necklace. I love this giveaway Shae! What a lovely boutique!! It was hard to pick just one. Favorites are the crystal studded leather headband and the turquoise statement ring! Everything is so pretty! Fabulous giveaway! I love the layering necklace set. Definitely feeling the STARBURST + SEED PEARL LONG PENDANT and SUNSET ON THE SEINE STATEMENT PENDANT. Can’t decide between the two! They’re both so beautiful! Great giveaway hon! Maybe i will win this for my wife. 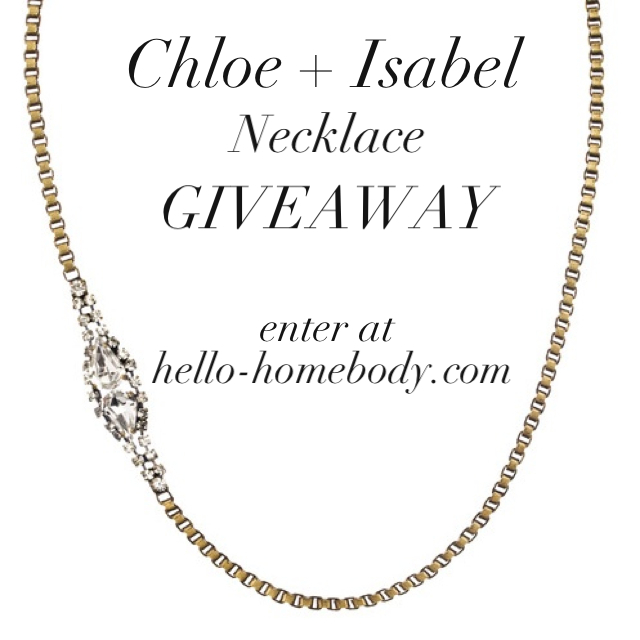 So here it goes!…I think the giveaway necklace is neat, but i also think the rococo florence necklace is nice too. Oh I am so in love with her BEAD + CHAIN MULTI WRAP BRACELETS! There are so many color options that it would be hard to choose! I love the deco cascade line and the necklace you pictured above! The STARBURST + SEED PEARL LONG PENDANT is gorgeous! Thanks for introducing this boutique to me. Instantly fell in love with every piece! Sunset on the Seine flex bracelet. I absolutely love the Fox Wrap ring! Sculpted Feather Pendant Necklace – Oh my goodness. I’m seriously digging the Petite Pear Crystal Collar Necklace too! I really like the feather drop earrings, they’d look great on Taffy! There are so many pieces to like but one of my favorites is the Sunset on the seine collar necklace. Its all so good! I’d have to say my favorites would either be the “Sunset on the Seine leather bracelet” or the “la belle rose ‘Elyse’ bracelet” or even the “knots + bolts wrap bracelet”!